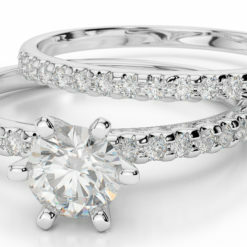 Handcrafted to last a lifetime, a solitaire engagement ring is a timeless classic. 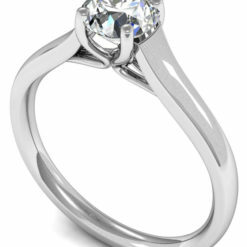 The understated elegance of a single diamond set into a simple band is stunningly stylish and solitaire engagements rings are becoming such a popular choice for brides. 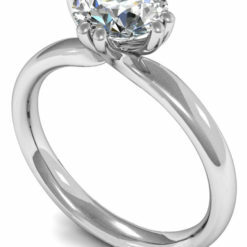 Valentina Fine Diamonds can help you choose between the iconic round brilliant-cut, princess-cut, emerald-cut diamond or maybe another fancy-shape diamond. 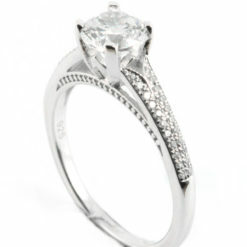 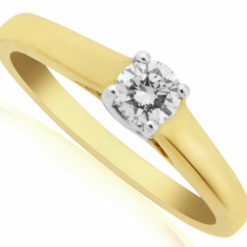 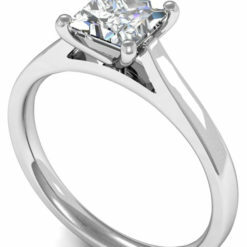 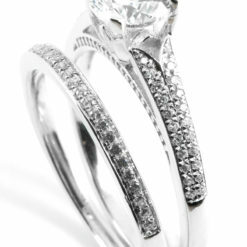 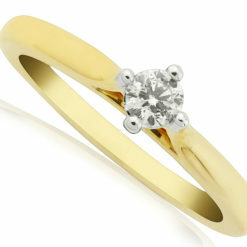 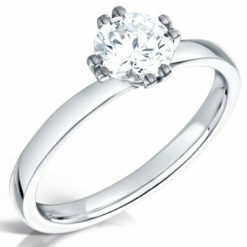 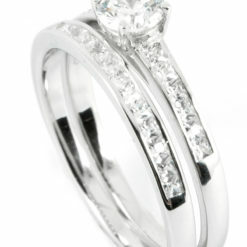 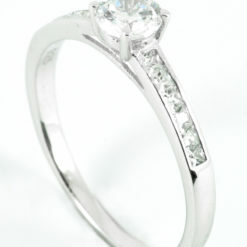 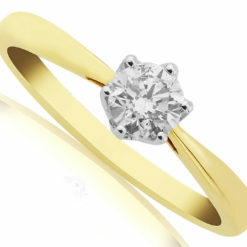 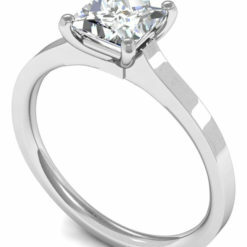 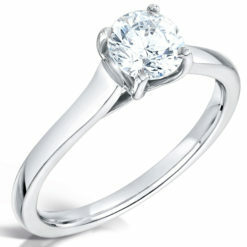 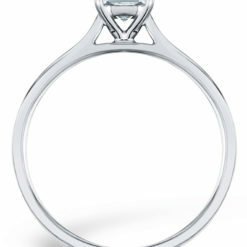 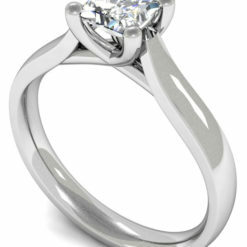 Diamonds set into the side of engagement rings can add that extra bit of sparkle. 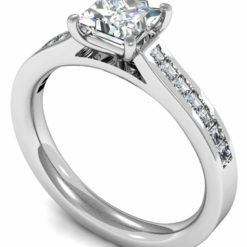 Exceptional style at incredible value has always been the primary focus for us and our range of solitaire diamond engagement rings delivers on that promise.